As State Oil Company for a major oil producing country, SOCAR’s upstream and midstream activities have traditionally dominated its asset base. However, SOCAR also owns and operates Azerbaijan’s two legacy refineries, Heydar Aliyev Baku Refinery and Azerneftyagh Oil Refinery, with 400,000 barrels per day in processing capacity. In addition SOCAR is a majority owner of PETKIM, a major petrochemical company based in Turkey. SOCAR has also been expanding in several other downstream areas in recent years. 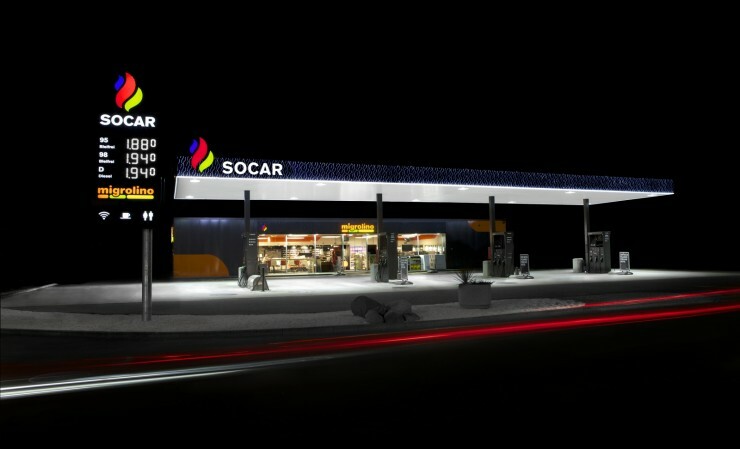 SOCAR has been building a branded retail station network in Azerbaijan, Georgia and Ukraine, and has made significant investments in petrochemicals, product logistics and downstream gas assets in Turkey and Georgia as well as at home. SOCAR has also expanded further into Western Europe through its acquisition of ExxonMobil’s retail station network in Switzerland in 2011. With said acquisition, SOCAR is following up on its strategy of expansion in order to position itself as a modern, efficient and a truly global NOC.